Croshaw was referring to the video game industry, but this quote could just as easily apply to the film industry, and especially to the new Jumanji film, Jumanji: Welcome to the Jungle. The new Jumanji is a total reboot in all but name. This movie could have easily been an unrelated, stand-alone film, and for the most part, functions that way aside from the iconography of the Jumanji universe and a few references and homages to the previous film (especially that of Robin William’s character, Alan Parrish). 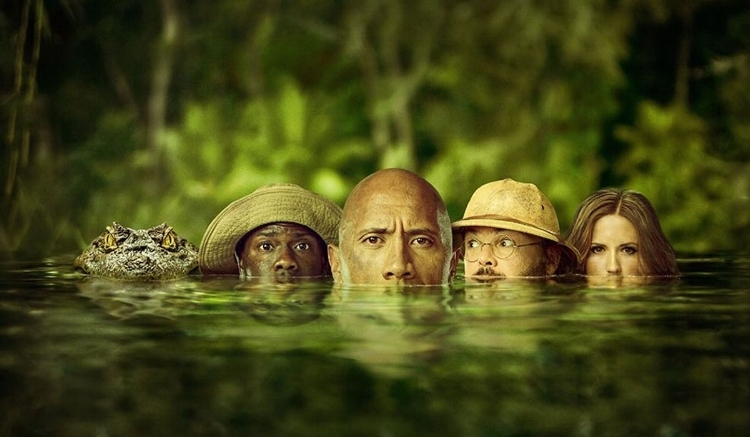 As it stands, however, Welcome to the Jungle is a humorous, big-budget adventure film with a light-hearted tone that stands in stark contrast to the original.